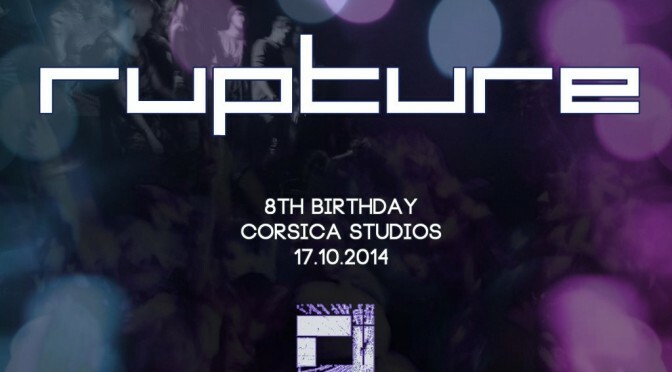 In just a few days we’ll be celebrating our 8th birthday at Corsica Studios! 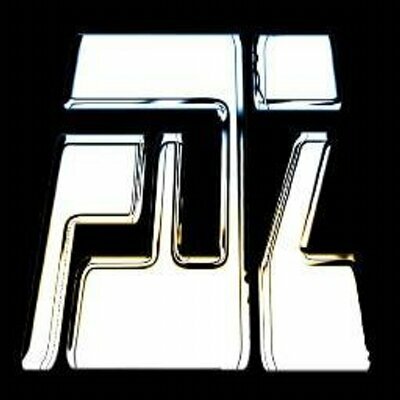 DJ Snear brings the vibes with this bad boy oldskool mix – turn it up and get ready to RUPTURE!! !